Garden chemicals, such as weed killer and fertilizer, can never be dumped down storm drains or in the trash. Sewage drains are not equipped to handle these chemicals. 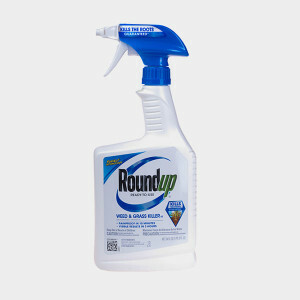 Reduce the impact of garden chemicals on the environment by buying only what you need. Also give away any leftover, which saves you the hassle of disposing of them as Household Hazardous Waste.